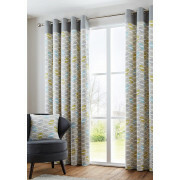 Fusion Home Furnishings presents the stylish Copeland curtains which would be a lovely update for any room in your home. 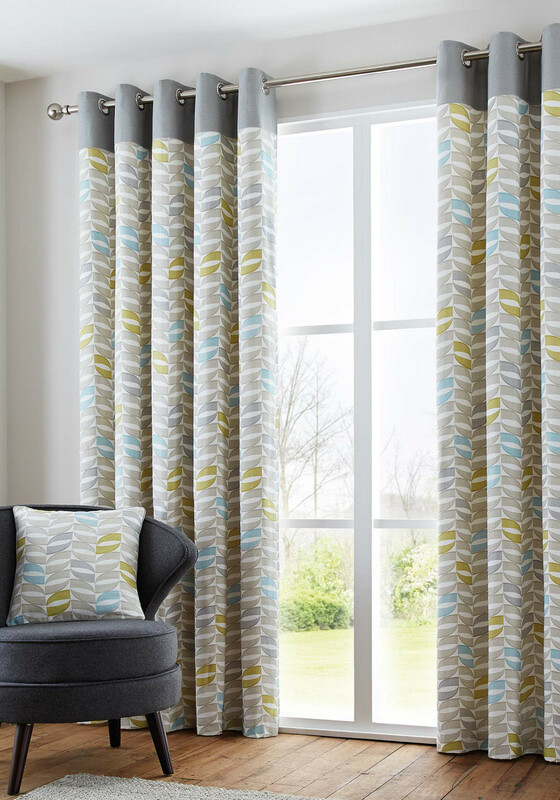 Presented in practical grey with an all over leaf print lime green and blue contrasts throughout. Made from soft cotton with a cotton blend lining. Featuring an eyelet heading.